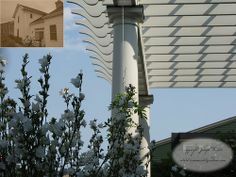 Family owned and operated the New Dawn Awning Company was founded over 40 years ago. 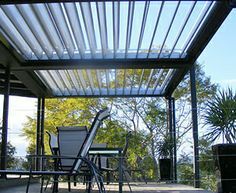 New Dawn Awning Company has serviced all of the Sacramento Metropolitan and surrounding areas, providing them with unparalleled and superior patio covers, patio enclosures and a deck covering that is unmatched in quality and workmanship. With a strong focus on delivering a trusted and reputable service the New Dawn Awning Company never outsources any of their work on outdoor awnings. 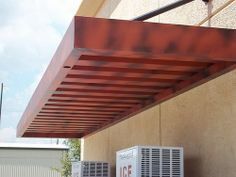 Additionally, the owner of the company is always on site to ensure efficiency and customer satisfaction on any patio awning project. As a licensed contractor the New Dawn Awning Company utilizes only the best materials for their outdoor awnings, patio covers and patio enclosures. 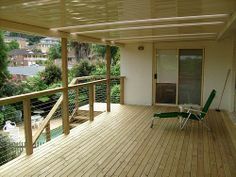 The result is a superior deck covering that is unmatched throughout the entire industry. 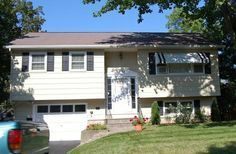 The New Dawn Awning Company makes a myriad of different choices available to their customers, though they are especially proud of their alumawood patio covers, outdoor awnings and enclosures. As a deck covering alumawood patio covers never burn, crack, attract termites, peel, warp, nor do they rot, which makes them a smart choice for the homeowner that’s concerned with longevity and maintennce. 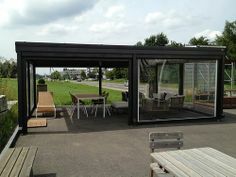 Additionally, alumawood patio covers & enclosures have the look of wood and the reliability of aluminum, which gives customers a chance to have the best of both worlds. Moreover there are a myriad of different colors as well as designs to choose from. 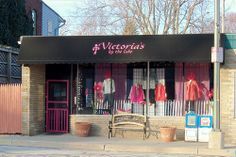 During the first visit new customers can receive a up to $300 discount simply by agreeing to a purchase and sharing the coupon and facebook invite to with friends on facebook. 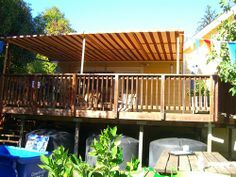 You can receive a free quote on a deck covering by contacting us at 916.587.1300. 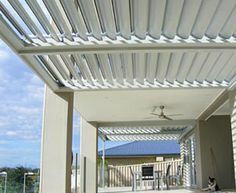 Our courteous and friendly staff will be happy to answer any questions you may have and help you find a patio cover or patio enclosure that will gracefully and beautifully extend you living space outdoors.